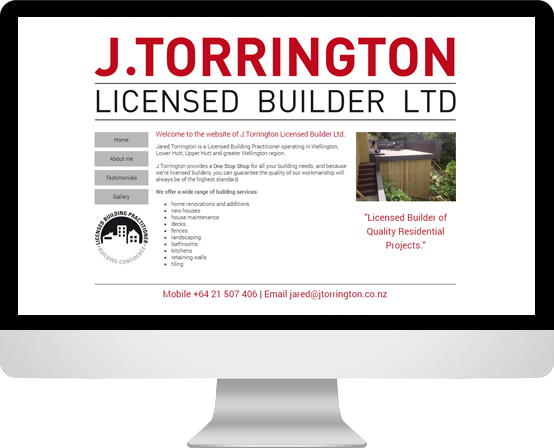 Jared Torrington came to us looking to take his construction business to the next level. He already knew what he wanted the site to look like, he just needed someone with the expertise to build it exactly how he envisaged it. We built a custom WordPress theme based on his design ideas, and were even able to suggest a few tweaks to improve it.